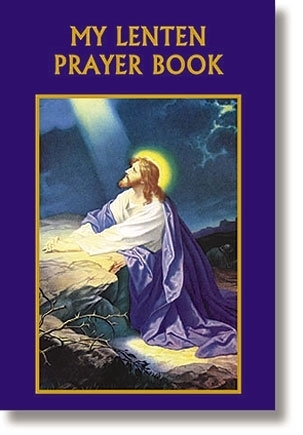 Treasured Catholic books written especially for readers dedicated to living by the spirit of their faith. Features the Gospels for each Lenten weekday (which are the same each year) in their entirety, where possible, followed by a brief reflection and prayer. Includes the Triduum and the Stations of the Cross.